He neither dwells on his success, nor does he keep thinking about the future. Actor Sushant Singh Rajput, who has delivered memorable performances in films like “Kai Po Che!” and “M.S. Dhoni: The Untold Story”, says his focus has always been about doing things he likes — irrespective of their result. “I don’t reflect… neither am I obsessed with future,” Sushant said. “Every time I do something that I really like but don’t know how to do it, I am really engaged. It’s like playing video game. So risk taking, perseverance and hard work are subjective… And they are by-products of something very crucial… That crucial bit is what you like doing. Money and acknowledgment are by-products,” he added. Citing his own example of how he followed his dreams, he said: “I was a scholarship student, but even if I would have done anything else, I don’t think I would have this much money and acknowledgment. I mustered courage and did something that I always wanted to do… (The result is that) I was driving a Maruti then and I am driving a Maserati now,” said Sushant. 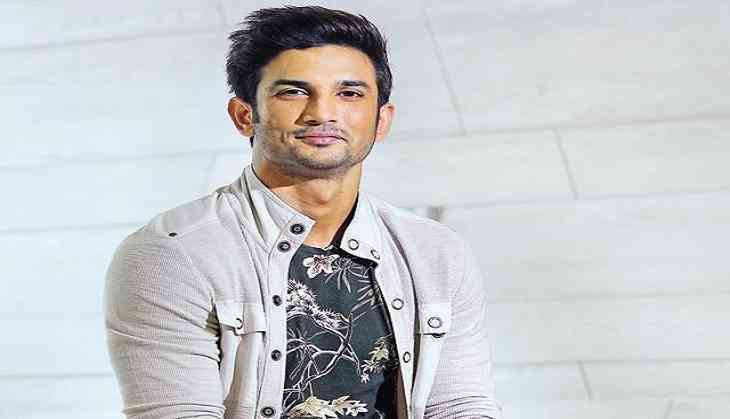 An actor who tasted fame with television show “Pavitra Rishta”, Sushant’s Bollywood journey began when he landed a role in Abhishek Kapoor’s “Kai Po Che!”. Later on, he went on to feature in “Shuddh Desi Romance” and “Detective Byomkesh Bakshy!”, which helped him find his feet in Bollywood. The actor is now gearing up to visit a NASA centre to prepare for his forthcoming space adventure film “Chanda Mama Door Ke”. “The thing is that if I play Dhoni or if I play or if I play Byomkesh, you will feel that of course he is spontaneous. (But) if you see three films in one go, you will notice that I try to change my spontaneity from one film to another. And for that you need two things — observing the differentiators and then spending a period of time so that those mannerism become a part of you, and the way you think. Apart from his films, Sushant also makes headlines for his positive and influencing messages on social media.